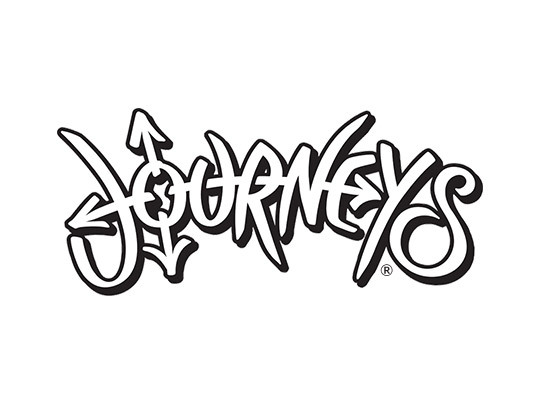 Journeys is a retail leader with an emphasis on teen footwear and unique specialty items including apparel, backpacks, hats, and accessories. 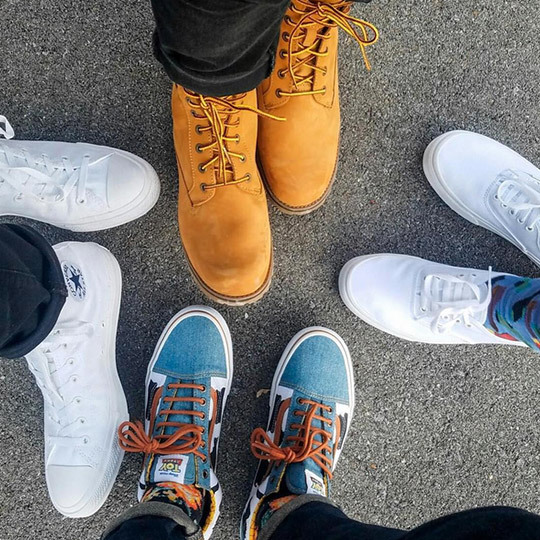 Through strategic artistic partnerships, event sponsorships, exclusive content, creative collaborations with musicians and a focus on giving back to the community, Journeys has become more than just a retailer, but a universal part of teen and youth culture. Journeys is an attitude you can wear—and an attitude that cares.